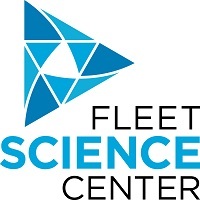 Fleet Science Center | Support the Fleet! 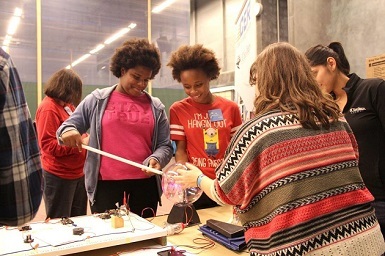 The Fleet Science Center connects people of all ages to the possibilities and power of science to create a better tomorrow. *Donors at these levels will become members of The Luminary Society, a premier circle of philanthropists supporting the Fleet Science Center and our mission. Donate 100% - Add 3% so that 100% of the donation goes to Fleet Science Center. Fleet Science Center has partnered with Network for Good to securely process your online credit card payment via Network for Good (tax ID 68-0480736). This transaction will appear on your credit card statement as "Network for Good." This transaction is subject to Network for Good’s Privacy, Security & Disclosure Statement and the Charitable Solicitation Disclosure.